While no authoritative researcher could ascertain the facts as to how the municipality got its name, the old folks of the town vividly recall the story, as transmitted through generations, of a fierce Aeta woman chieftain who ruled a wilderness along a stream east of the present site of the town proper of Asingan. Greetings! At the outset, let me express my deepest gratitude to my dear constituents who support unceasingly in every noble endeavor of this administration. 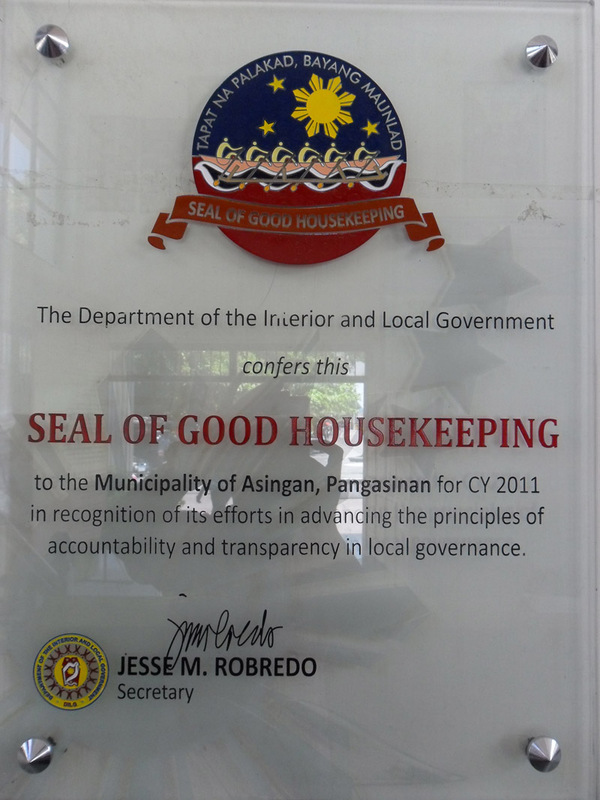 From the day you bestowed upon me the mandate of a Local Chief Executive, every task became a challenge-a challenge to proficient governance and a commitment to reciprocate the public trust. 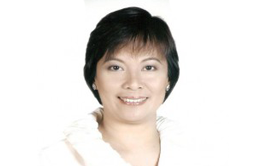 Comments Off on Happy 48th Birthday Mayor Heidee Chua! 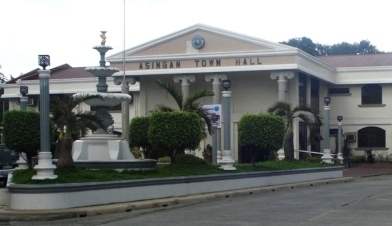 Arya Asingan Pangasinan! Comments Off on Arya Asingan! Maipagmamalaki kahit saan!